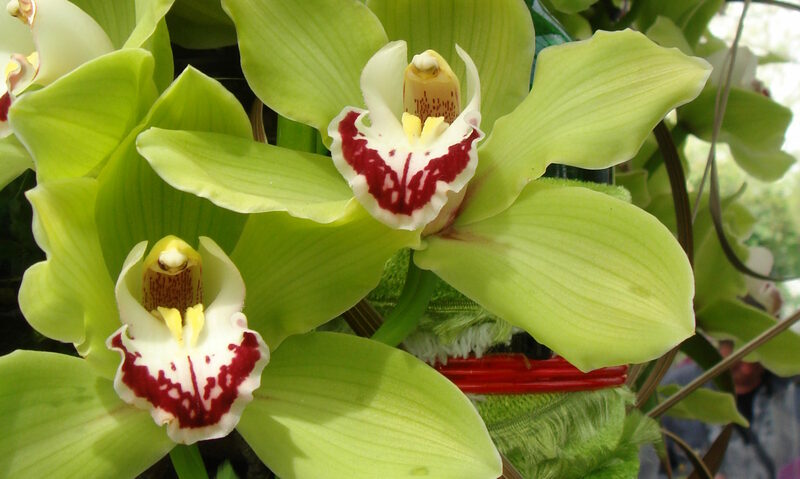 With snow on the ground, there’s nothing like the rich perfumed scent of a gorgeous cattelya orchid to remind you of your favorite tropical paradise where I know you’d rather be right now. One of my new favorites has to be Blc. Momilani Rainbow ‘Buttercup’ which releases its heady perfume all day and has flowers that last for weeks, which is longer than for most cattleya orchids. While the plant is not compact it s definitely on the smaller side compared to other standard cattleyas. So, if you have room on your windowsill, this is one ‘houseplant’ I would definitely recommend. Have one for sale right now – just about to open blooms – $35 plus postage if interested. 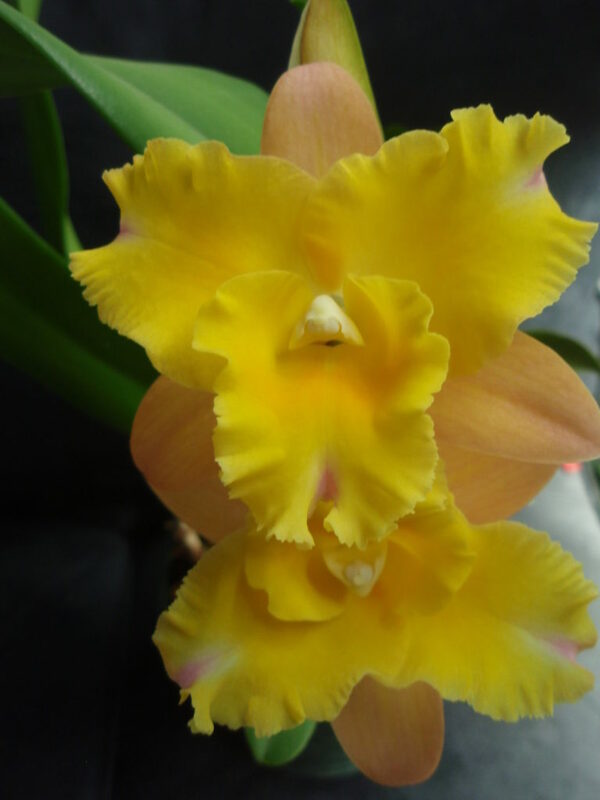 Gorgeous Blc. Momilani Rainbow ‘ButterCup’, where can I get one of these?